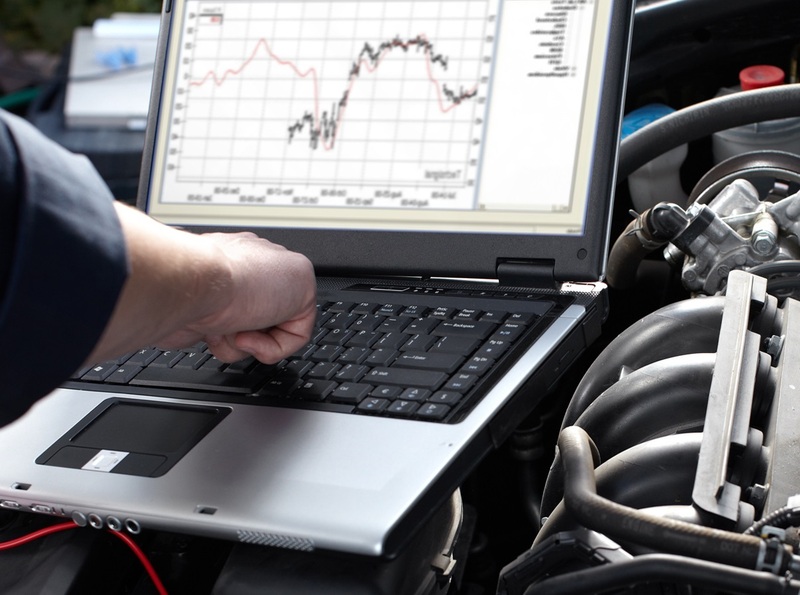 Your vehicle details are programmed into the computer and the latest software will run through a Tune-up test programme. Any tuning data which is out of manufactures specification is highlighted in red and corrected. Clients are then given a print out showing pass and fail of individual components for their records. Battery. Alternator. Ignition coil. Distributor. Ignition Amplifier. Distributor cap. Rotor arm. HT leads. Spark plugs. Cylinder condition / power balance. Checking the battery, alternator charging and starting systems. Checking the ignition and the fuel injection or carburetion system. Read the engine Management ECU codes and clear any stored codes. Make all necessary adjustments. Issue a computer printed report and explanation on the findings. There are a minimum of 30 different checks making this a very comprehensive check for you car engine.